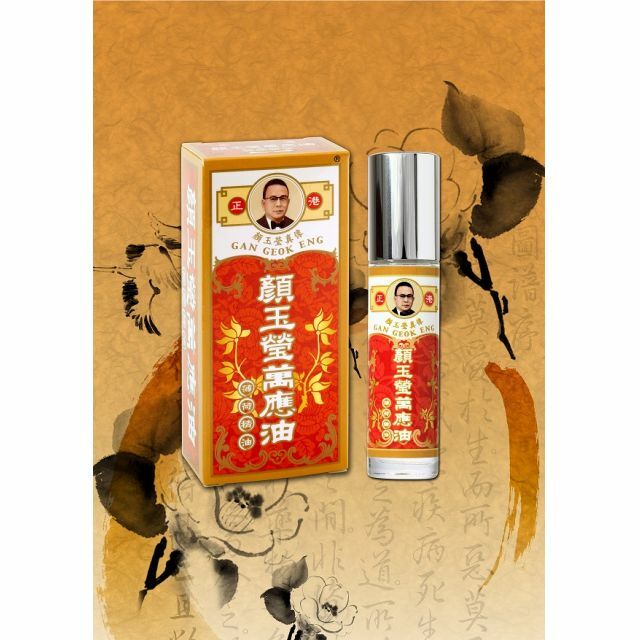 Gan Geok Eng Pepperming Oil has a fresh, sharp, menthol smell. Historically, the Peppermint has been known for its medicinal uses, and its impressively long history often gives it the prestigious title as the world's oldest medicine. Headache, Nausea, Fever, Stomach and Bowel spasms, as well as for pain relief.